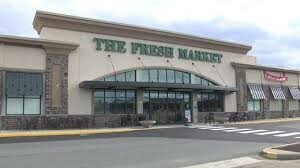 The Fresh Market brings fresh, delicious quality products from around the corner and around the globe. The Fresh Market creates an open-air market with old-world charm and strives to be part of the local community. Inside The Fresh Market, you’ll notice a rustic feel complimented by old-world charm, warm lighting and classical music that provide an inviting atmosphere. 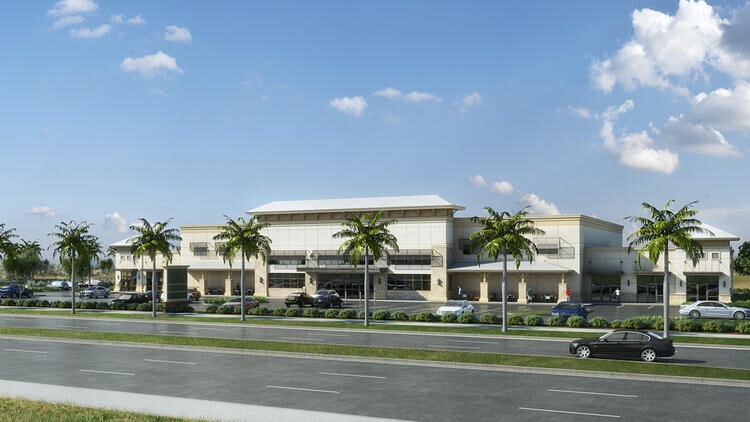 Zager Global, Inc. provided all ground up plumbing services including gas, water, grease tanks, storm water and sanitary piping.